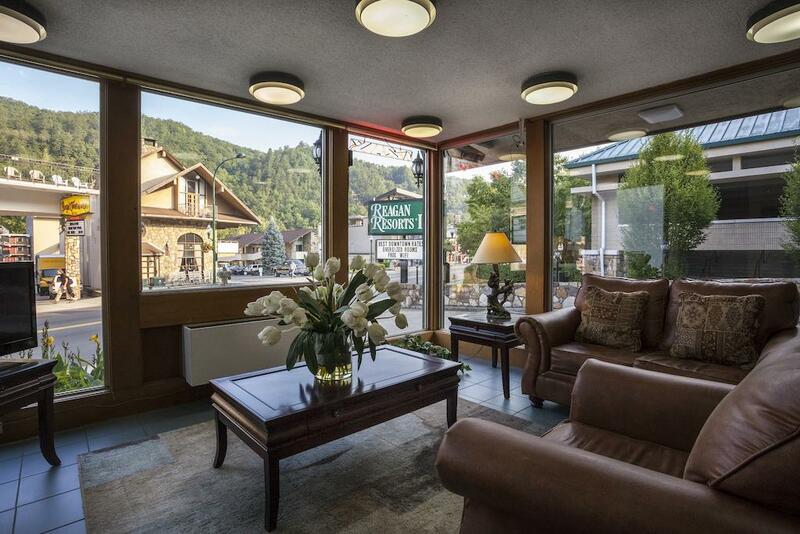 Be less than five minutes away from a grand outdoor adventure when you stay at Reagan Resorts Inn in Gatlinburg, Tennessee.The Reagan Resorts Inn is 5 minutes’ drive from the Great Smoky Mountains National Park. 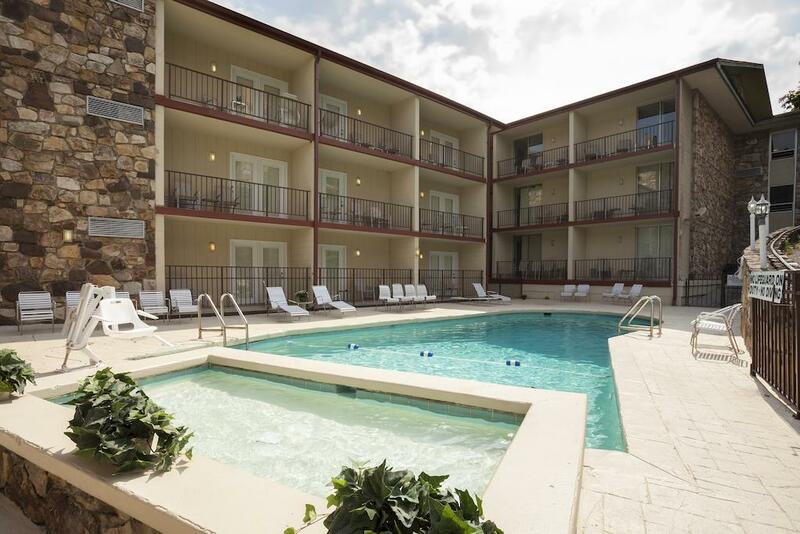 This hotel offers an outdoor pool. 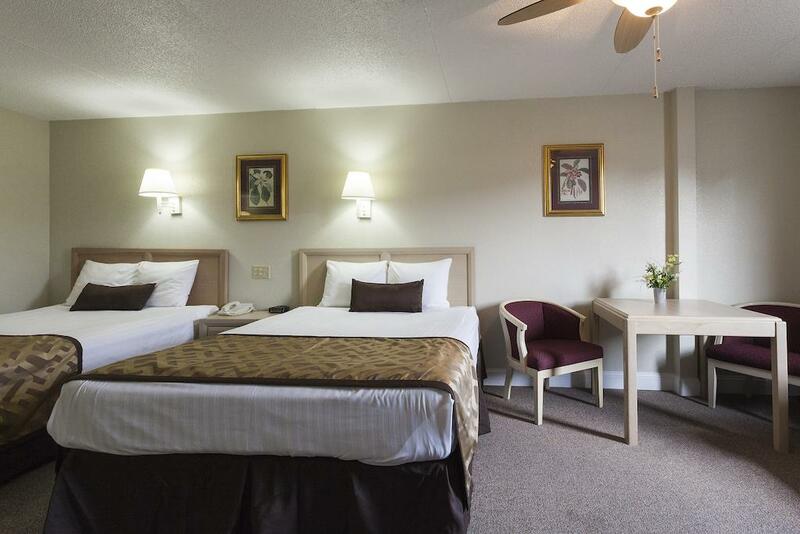 Our hotel is the perfect place to relax during your visit to the Smokies, as we offer a wealth of comfortable room choices and amenities, including a seasonal continental breakfast. 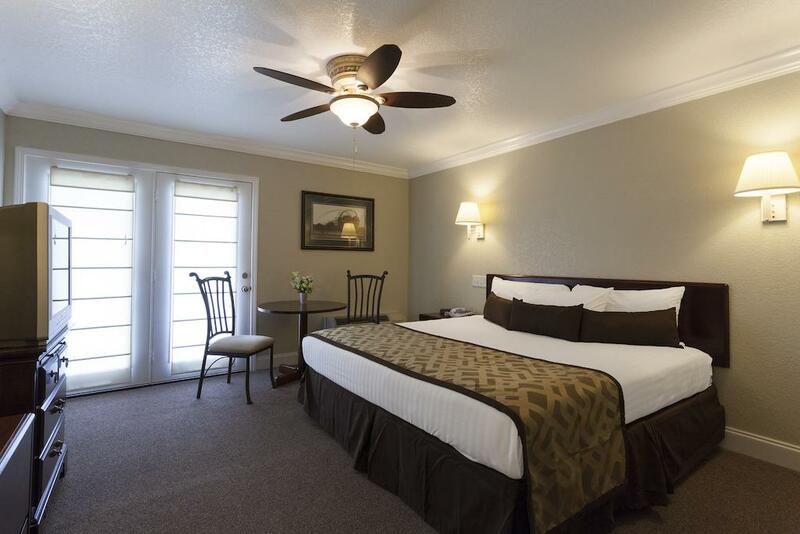 Choose from five room types for your stay, which include King, Two Double, Two Queen, King Jacuzzi, and Two-Bedroom Suites. 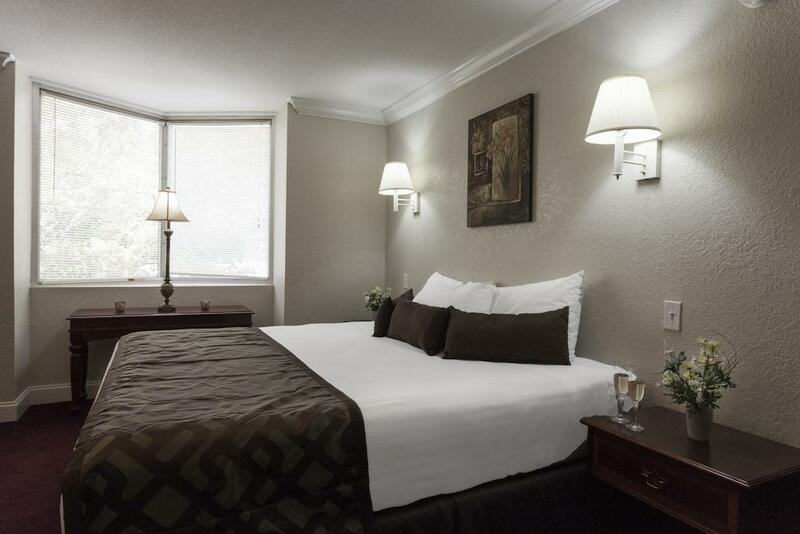 The Two-Bedroom Suite is ideal for families and larger groups, with a private bedroom and separate living area. 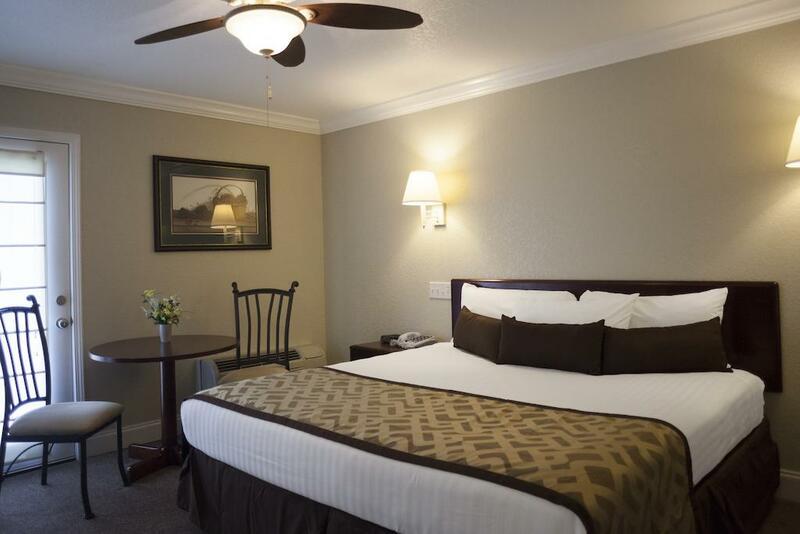 In addition to our close proximity to the National Park, Reagan Resorts Inn is close to the city’s best attractions and activities. From shopping and dining to skiing and riding roller coasters, you’ll never run out of things to do in Gatlinburg. 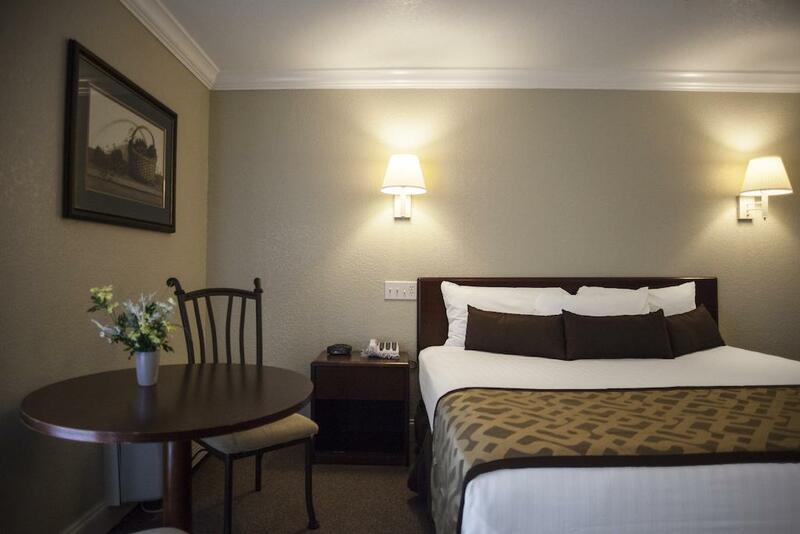 Just ask our helpful staff for suggestions on how to make your vacation memorable. 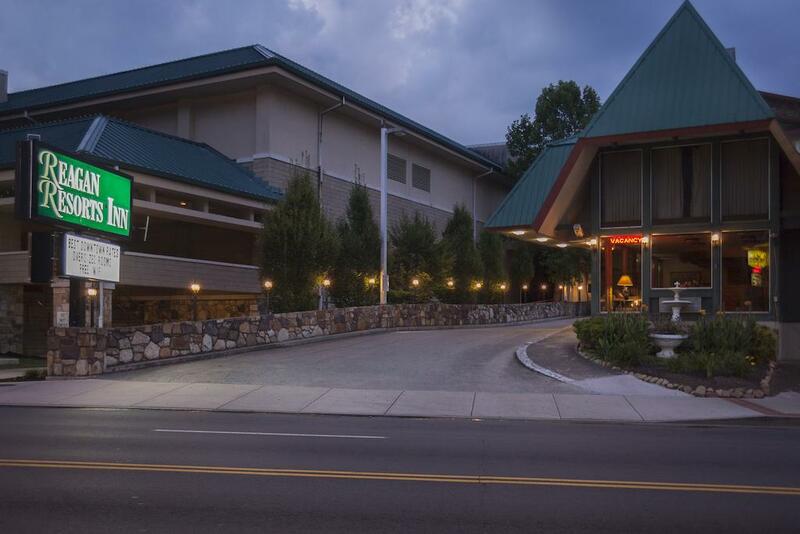 This hotel is located beside the Gatlinburg Convention Center (81 metres' walk). 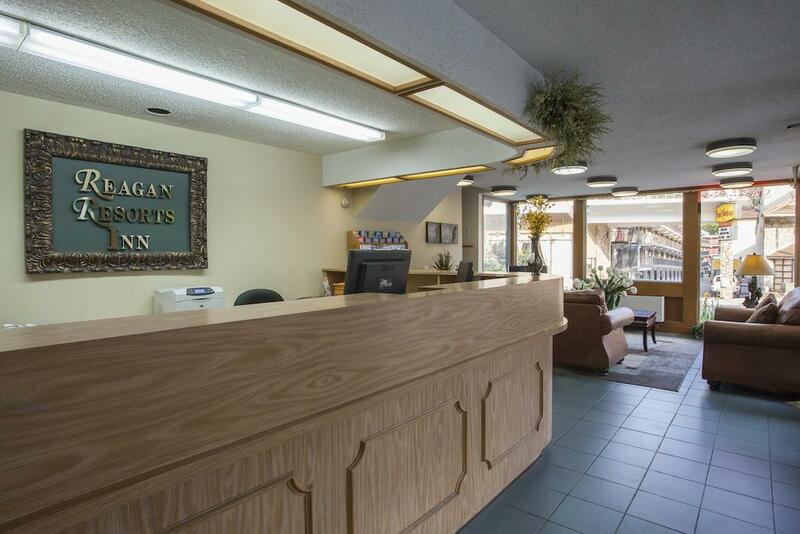 Gatlinburg-Pigeon Forge Airport is 22 metres' drive from the property. 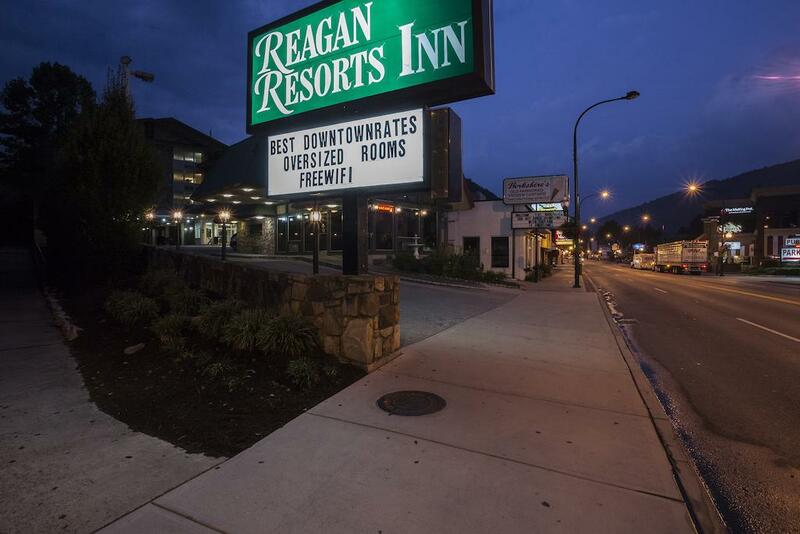 At Reagan Resorts Inn Gatlinburg, We've Got You Covered from the time you hit the road until your head hits the pillow. Ober Gatlinburg is an amusement park and ski area, located in the mountains overlooking Gatlinburg, Tennessee, USA. Established in 1962, the area contains a large mall with indoor amusements, a skating rink, snack bars, a full-service lounge, restaurant, and gift and clothing stores. Outside there is an alpine slide, the ski mountain coaster, a chair swing, a maze, mini golf and a scenic chairlift to the top of Mount Harrison, and kiddie rides. What was formerly known as the Black Bear Habitat where visitors could see bears close-up recently expanded to become the Wildlife Encounter, where in addition to the bears there are animals native to the Great Smoky Mountains such as bobcats, river otters, opossums, raccoons, turtles, snakes, and flying squirrels. An aerial tram connects Ober Gatlinburg to downtown Gatlinburg, about 3 miles to the east. Ripley's Haunted Adventure are attractions owned by Ripley Entertainment, known for its Ripley's Believe It or Not! franchise and located along commercial strips and mostly in resort cities. All but one location is in the United States.The attraction is based on tradition of haunted houses with animation and live actors.The first haunted house opened in Gatlinburg in 1999.Located next to Ripley's 5D Moving Theater on Parkway (US-441S) and short drive from within Ripley Aquarium. All children are welcome. Free! Up to two children under 17 years stay free of charge when using existing beds. we were very satisfied with our stay. Great breakfast, very spacious rooms that were clean. Helpful staff. 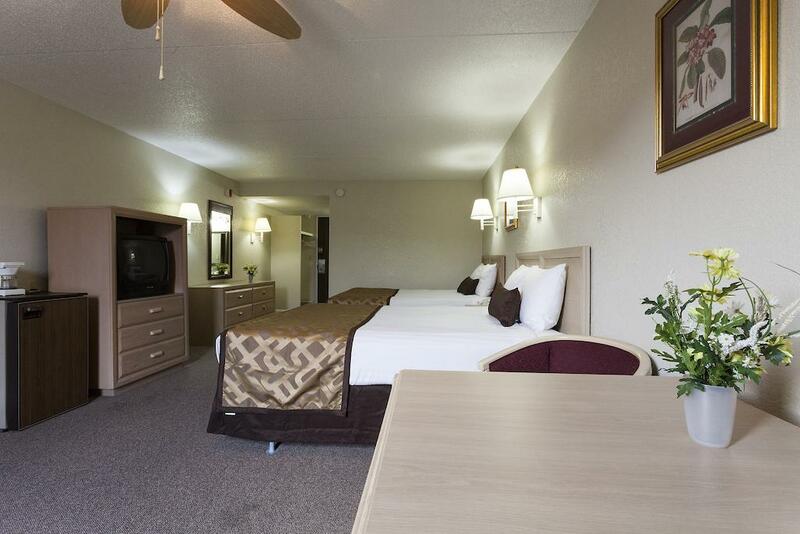 Location was great, right on the strip near stores and restaurants. 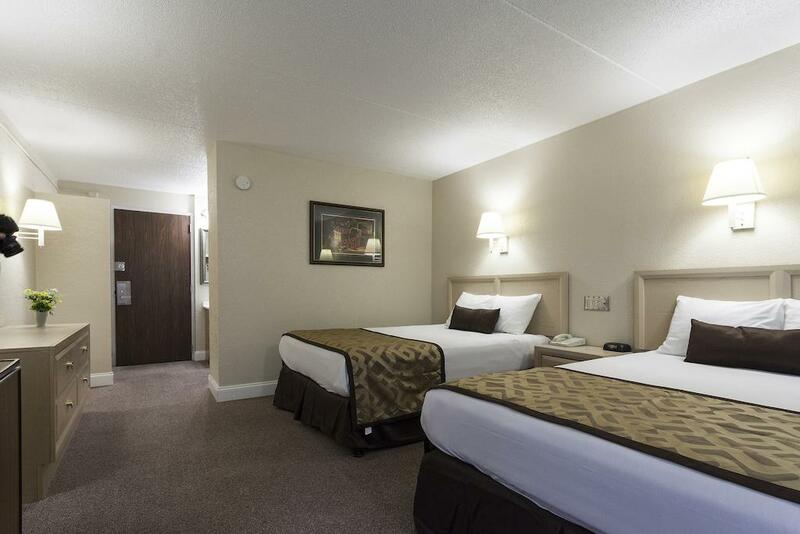 Stayed on third floor 2 nights (2 adults/2 kids) 7/2017, room was very good--clean, relatively updated, queen beds/pillows very clean and comfy, TV great--many channels, AC was Ice cold., Shower good and hot & all drains working good & clean. Sink/vanity in bathroom & 2nd sink/mirror by doorway...Very satisfied with room (had no balcony) microwave & fridge & coffee pot--good. 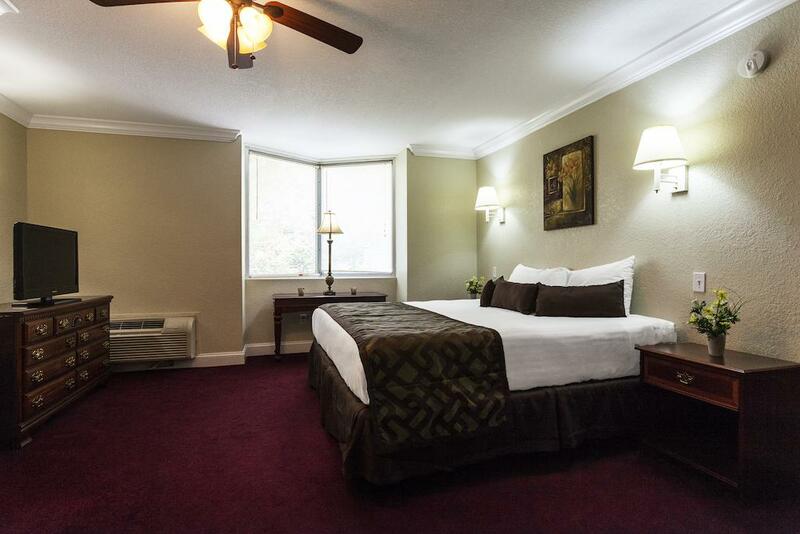 Our carpet (looked "new")& walls were very clean... window had view of the space needle. Breakfast was basics. We will be back!! 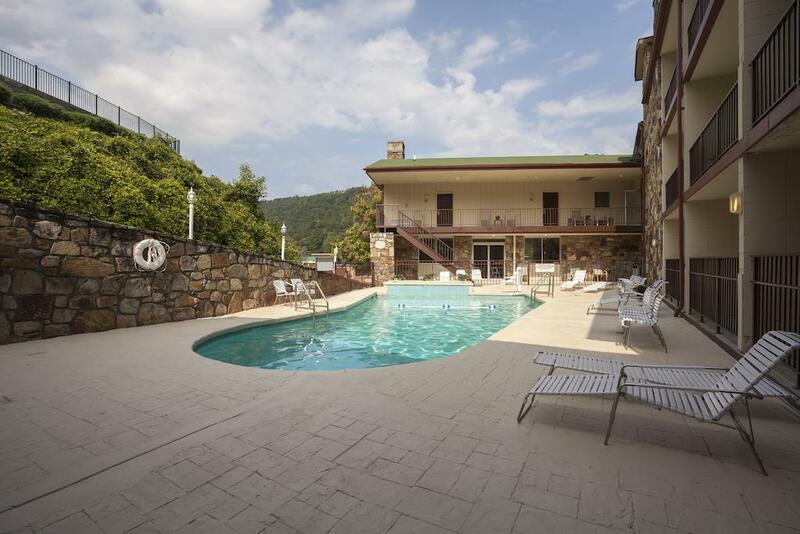 The room, pool, and location was great. 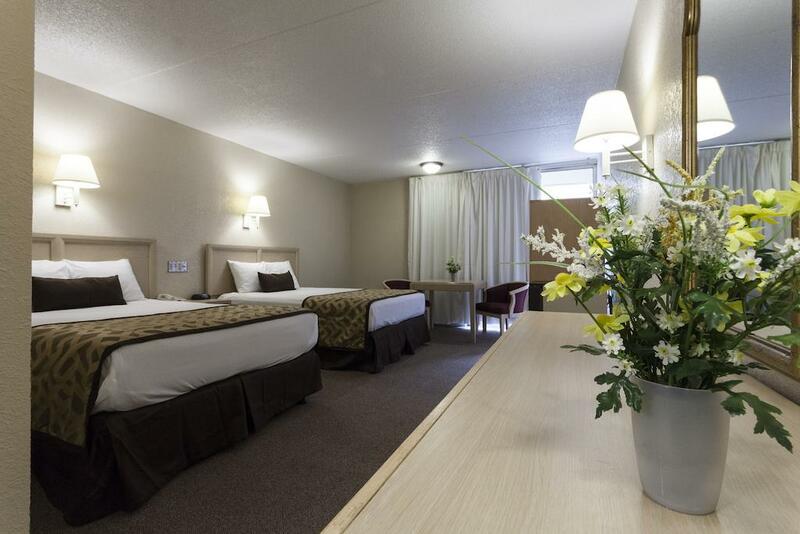 It was within walking distance of a lot of attractions , shops and restaurants. The continental breakfast was a plus. We would definitely stay here again. We stayed for 5 days and loved the place.we had a pool view that was great.Its a great place..I had no problem with parking. 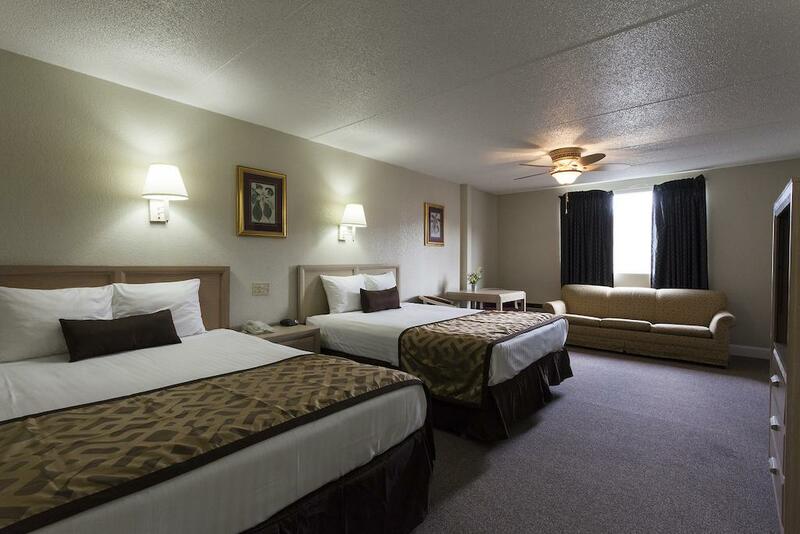 Rooms are huge and very clean, best location of all others, walk out of your room to all. 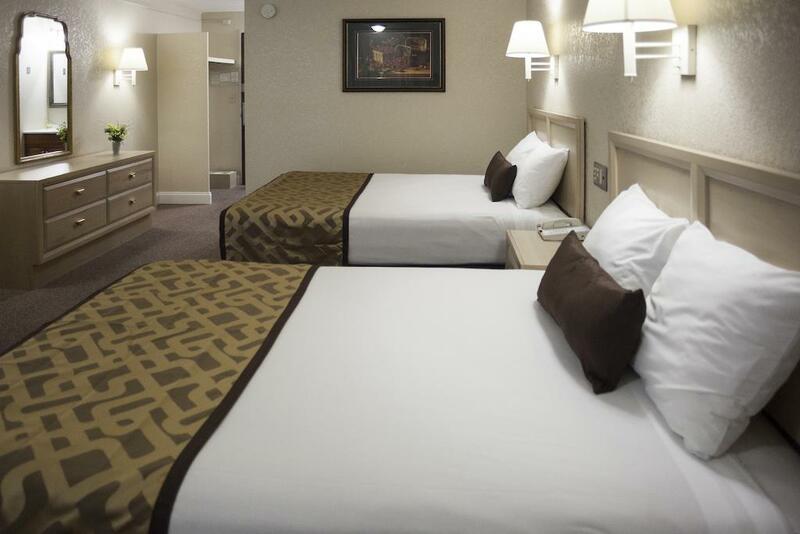 Attractions, restaurants, shops and convention center.You can spend days of eating and fun without even getting your car out of the parking garage. Parking is free. 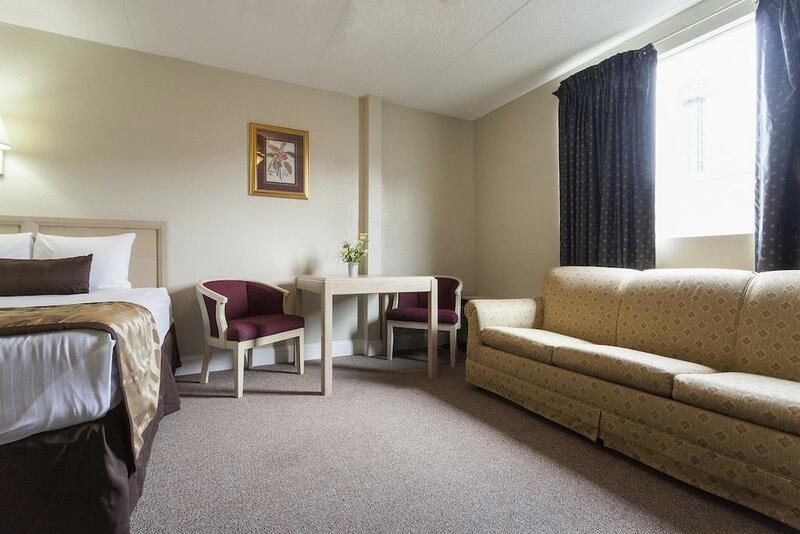 Save a hundred dollars a day compared to other motels and you have that to spend on other stuff.Great for kids, adults and seniors. 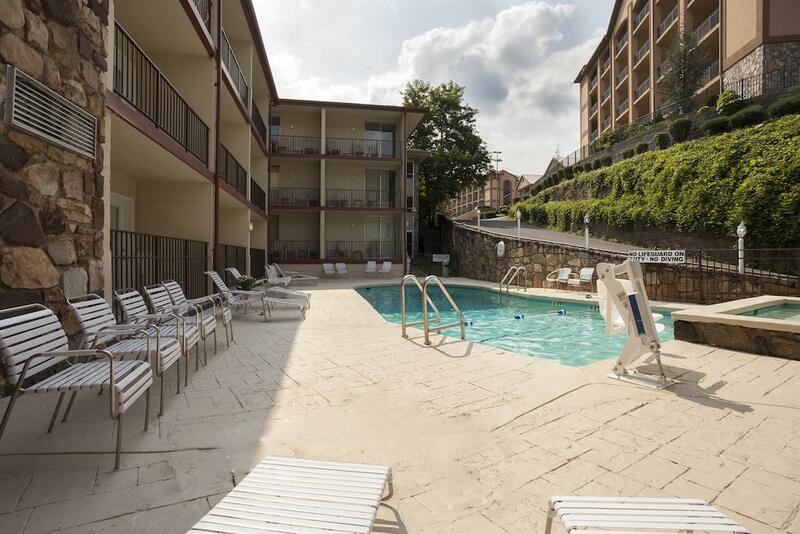 We have been to Gatlinburg several times and stayed in a few different hotels. 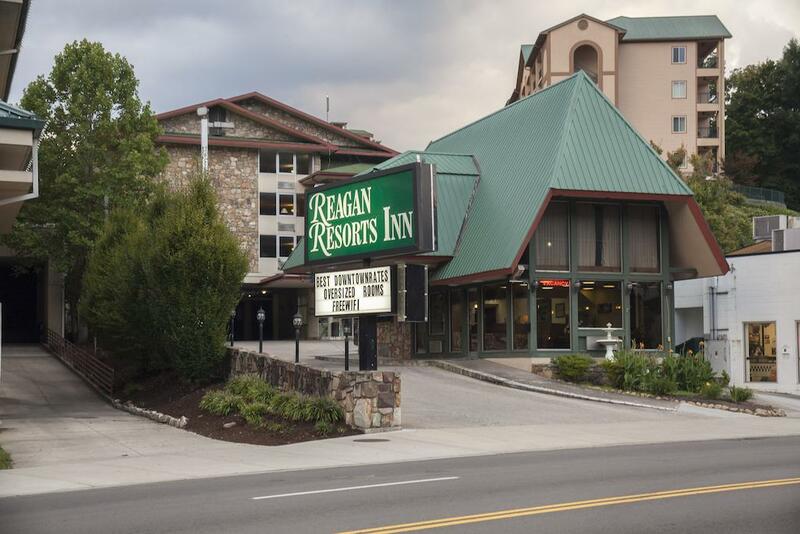 Reagan Resorts Inn has been our favorite place to stay so far, it's fairly in the middle of the strip which is convient for the walk and it was a very clean room. We will be returning. We decided last minute to go to Gatlinburg after a visit to the Biltmore in Asheville, NC. We booked online the night before and wasn't even required to pay until we arrived. Walking right out of our room onto city center was awesome!! Would definitely stay again! !